Cricket in Peru - Not as Strange as You'd Think! 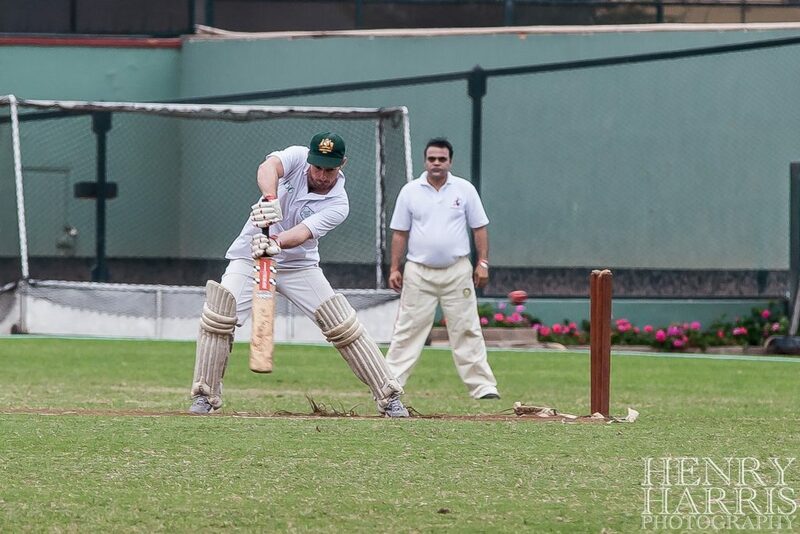 Peru may not be the first country you think of when the subject of cricket comes up, but you may be surprised to discover that this most traditional British sport is actually alive and thriving in Lima, Peru’s capital. And it’s not just for British expats who wish to indulge in some home comforts, adamant in protecting a link ‘back home’. Sure, the sport may not be as popular as football (OK, it’s nowhere near as popular as football) but nevertheless, cricket in Peru does boast a long history and is one of the more unusual legacies left behind by European visitors. Cricket was first introduced by the Brits in the mid-1800s and the Lima Cricket Club (now part of the multi-sport Lima Cricket & Football Club, or LCFC) was founded in 1859. The club toured the UK in the first half of the 20th century and even boasts former British test captain Freddie Brown among its offspring. Brown was born in Lima in 1910 and is affectionately referred to as ‘Peru’s most famous cricketer’ even though he never actually played in Peru and developed a fondness for the sport when he moved to Chile. 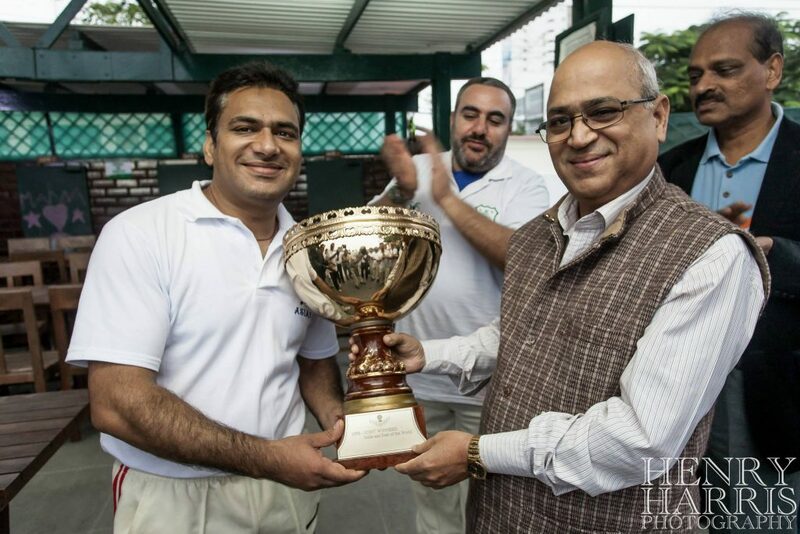 As part of the International Cricket Council, and boasting both a men and women’s team, Peru regularly plays against fellow South American nations (the sport also enjoys a healthy following in Argentina and Chile) as well as international rivals like India, Australia and South Africa. An outreach program is also in full swing, as the Lima Club aims to introduce young local Peruvians to the game. Peru may not become a superb cricketing country – many arguing that if it could, it would be already – yet cricket plays a pivotal role in the integration of expats in Peru who hail from a wide array of nations. Australians, Brits, South Africans and Indian expats are quite numerous here and many attest to cricket having been an integral part in their overall happiness of living in a country so far away from their homeland. They regularly get together to play and socialize and, more times than not, eagerly bring their Peruvian friends along. Some try to convince their amigos to give cricket a go, considering that although they may love football they haven’t exactly been very successful at it, so ‘why not give the second-most popular sport in the world a go?’ Only a foolish person would dare criticize South Americans at football but in Peru, one must admit, it is a very valid point. Yet ironically enough, it was perhaps the very same expats who introduced cricket to Peru who were ultimately responsible for it remaining at a somewhat amateur level for over a century and a half. All they were interested in was indulging in a hobby they knew and loved, rather than developing a sport into a nation-wide passion. Yet nowadays, Lima is home to no less than five cricket clubs, although the original club (LCFC) boast the only real cricket ground in the city. The clubhouse is a buzz on weekends during season – which runs from January to April – and the club is forever scouting for new talent and holding workshops in international schools in order to ‘spread the good word’ and convince more teenagers to join. In order to maintain international Cricket Council Membership, which it has only enjoyed for a few years, Cricket Peru must show eagerness to promote the sport, something they do happily. The wonderful thing about the LCFC is that it would have to be one of the most relaxed and welcoming cricket clubs in the world. Brand new expats to Lima and even visitors and tourists with a bit more time are always more than welcome. You can donate some time to umpire, you can play, or you can just come around to watch a game, socialize and meet fellow cricket-lovers. So although it may seem totally obscure to fit in a cricket match during your next visit to Peru…why not do just that? Nowadays, cricket represents an interesting part of Peruvian colonial history, one which is just as fascinating as the architecture and its immensely eclectic cuisine. Want to catch a cricket game when next in Lima? Take a look at our fantastic tours of Peru and include a stopover in Lima. Chimu Adventures offers tours to South America. Click here for more information about Chimu.